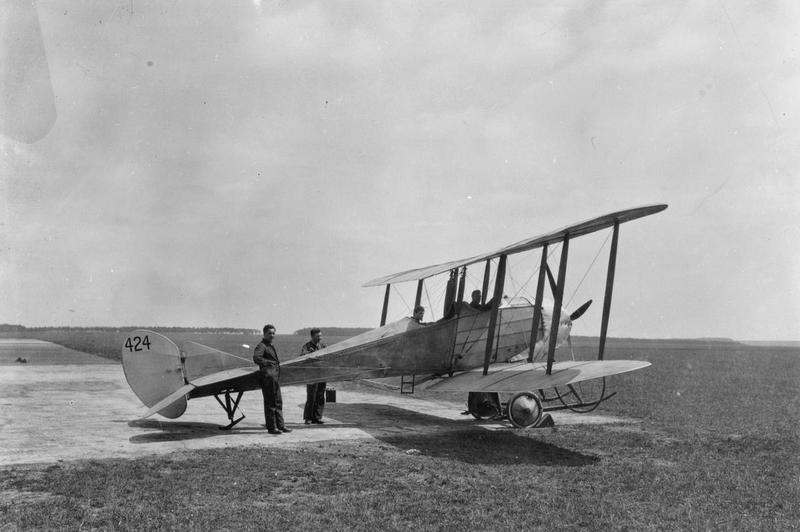 The Royal Aircraft Factory B.E.8 was a British multi-purpose aircraft, which was used at the beginning of the First World War for both education and training. Under the direction of the chief designer John Kenworthy 1913 at the company Royal Aircraft Factory with the development of a multi-purpose aircraft began. When constructing Kenworthy based on the already built B.E.3, the hull was in this model on the lower wing and this was no longer attached to the side of the fuselage. With the 80 hp Gnome engine, the B.E.8 was also fitted with the last rotary engine of a Royal Aircraft Factory aircraft. In the three prototypes built, the cockpit was initially a connected cell, only in the series production, the seats of the pilot and the observer were separated. The improved B.E.8a version of 1915 incorporates the design of the wings of the previously built B.E.2c. Likewise, the ailerons instead of wing distortions and a revised tail. Overall, about 70 aircraft were built by both versions. Of the aircraft that were in the service of the Royal Flying Corps before the First World War, only a small number were transferred to France and used there on the Western Front. 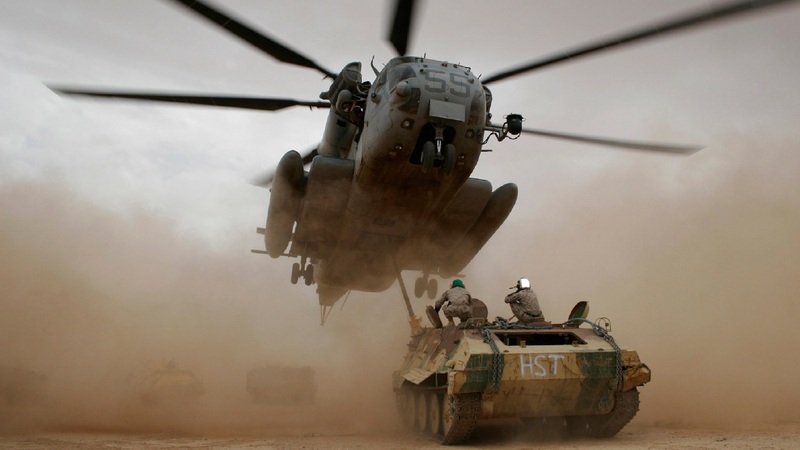 The larger number of aircraft remained in the UK and served as training. In early 1915, the last aircraft of the type were then removed from the front and brought to Britain.